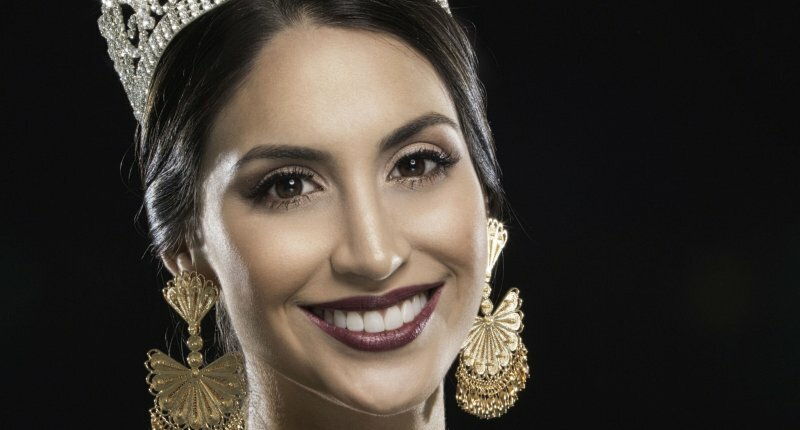 Julieth Guerrero Mora, since she was chosen as the most beautiful woman in the Valley in June, has not let her guard down in her preparation. 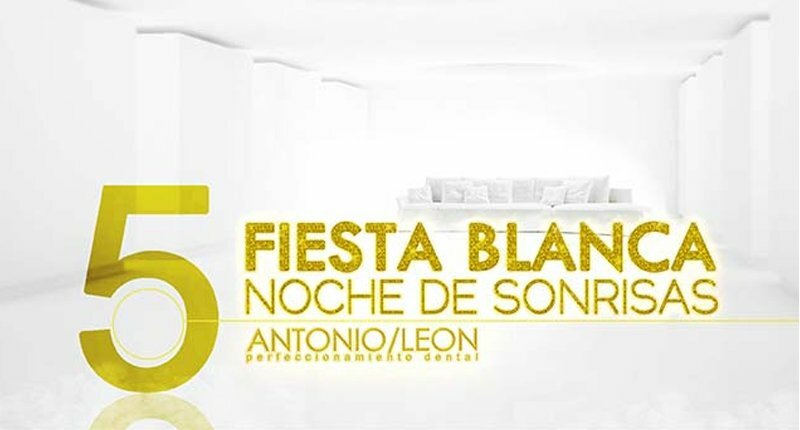 Dr. Antonio León was in charge of his smile. Improving the color, shape, size and texture of your teeth. 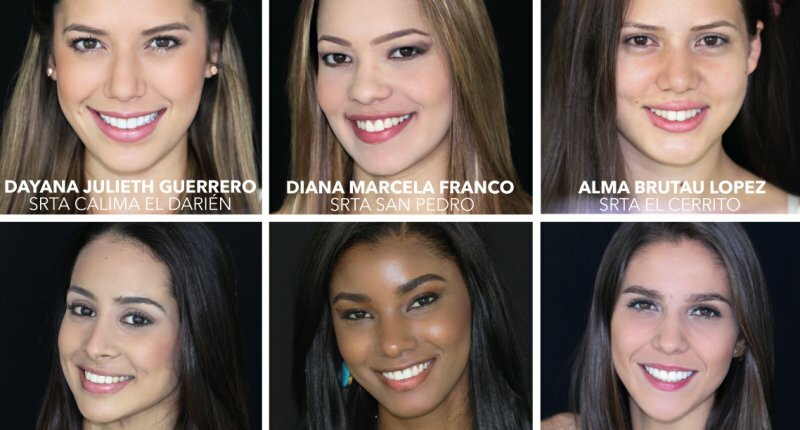 Days before the celebration of the National Beauty Reign, a photo session for the Antonio Leon / Perfeccionamiento Dental clinic is held. 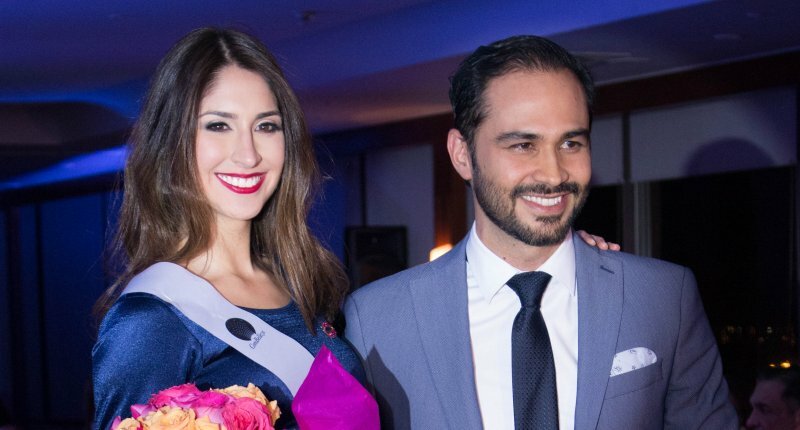 Francesca Calero, Miss Geneva, was awarded with the most beautiful smile award in the contest that will choose the next Miss Valle. The Best Smile event was held at the Intercontinental Hotel by Dr. Antonio Leon. Since 2014, the beauty committee COMBELLEZA has chosen Dr. Antonio Leon to select the Best Smile among the participants to Miss Valle in the departmental beauty contest. The winner receives oral care and aesthetic procedures for one year. I am grateful for the confidence placed by Beauty Committee of the Valley #Combelleza to perfect the smiles of the contestants of our region. Francesca Calero is our representative of the Valley at the traditional Beauty Contest in Colombia. 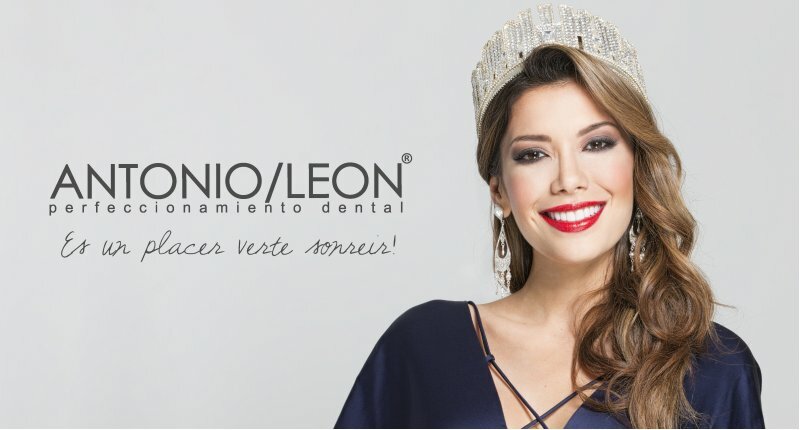 Advertising Image produced by the Designer Juliana Padilla, highlighting the naturalness of the smiles of Dr. Antonio Leon. For the fifth year in a row, the party was held at the Spiwak Hotel, this time accompanied by representatives to the beauty contest Señorita Valle 2013 - 2014, with the participation of DJs: John Ramírez - Damon Marshall, Yakuza and the Midnight Show of the singer Lida Villamarín participates in Colombia has talent.